In our series of interviews with some of the key figures of the Domoticz community, we talk to people that made contributions that make the difference for Domoticz and its community. We want to know what kind of people they are and how their effort for Domoticz fits in their life. And we hope to get some technical background about their contribution, so they can inspire others. 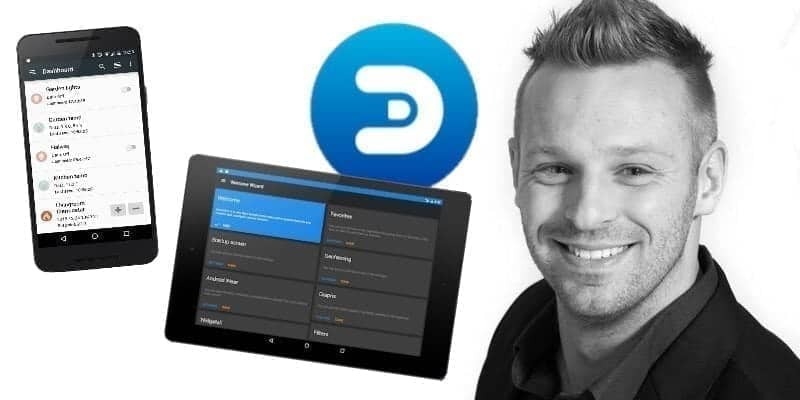 Be sure to check out previous interviews with Mark Heinis (Domoticz Apps) and Danny Bloemendaal (dzVent). We continue with an interview with Rob Geerts, developer of the dashboard addon for Domoticz called Dashticz. 0.1 Can you give us a little introduction of who you are? 1.1 How did you come in contact with Domoticz? 1.2 Can you describe your first experience with Domoticz? 1.3 Can you give us a view of your home? 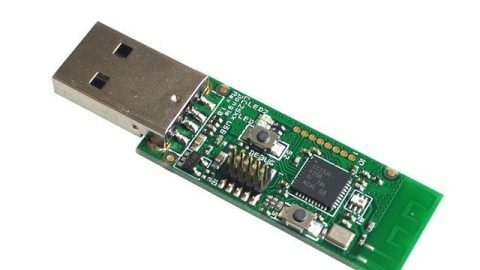 What hardware, scripts and clever things do you use? 1.4 How do you see the future of Domoticz? 1.5 Where do you see opportunities and dangers? 1.6 Would you advise Domoticz to others and why? 2.2 What made you start Dashticz? 2.3 What about Dashticz are you most proud of? 2.4 What were the biggest challenges? 2.5 Do you notice a lot of users who help you improve Dashticz? 2.6 What can you tell the people who want to start with Dashticz? 2.7 What can we expect from you in the future? Can you give us a little introduction of who you are? After I worked for 6 years in a company focussing on web development I started my own company with a former colleague. Around 8 years ago I started with a starter package from KlikAanKlikUit but soon wanted to automate more around the house. I realized I needed something to fully automate the lighting based on sunrise and sunset and searched on Google for a solution. And then there was Domoticz, which I’m still using. Can you describe your first experience with Domoticz? I immediately thought it was a lot of fun to play with it. I spent hours on trying things. Can you give us a view of your home? What hardware, scripts and clever things do you use? When we moved in our house we had halogen lights in the living room, garden, bathroom and hallway but when Innr Lighting asked the company I worked for to build several applications for them I got in love with led lighting and replaced all lighting in our house and garden. I even lowered down my complete ceiling in the living room so I could install spots without seeing any wires. I currently have 13 led-spots from Innr Lighting (connected to a Hue Bridge), 3 bulbs from Hue, several regular led-spots connected to a KAKU-switch, a doorbell and door sensor to push notifications via Pushbullet. I’m also able to control my temperature and ventilation. They are all connected to Domoticz, installed on a Synology NAS. I think Domoticz could have a bright future! They support lots of devices and hope they keep doing this. I think the user interface needs a big makeover to make it look more professional. Would you advise Domoticz to others and why? Well, it may be hard for people to start for the first time but with the right resources, they can build a nice system. Dashticz is software to create your own dashboard with as much information you need as possible. You can either run this on a tablet mounted to a wall or open this on your smartphone. What made you start Dashticz? I started creating this because I couldn’t find some sort of a dashboard which could communicate with Domoticz. When I was brainstorming about this I quickly realized that, if I can control my lights, why not seeing extra information like departure of my bus and train, a tv guide, status of my Verge Crypto Currency, garbage collection dates and my personal calendar. What about Dashticz are you most proud of? The growing community! 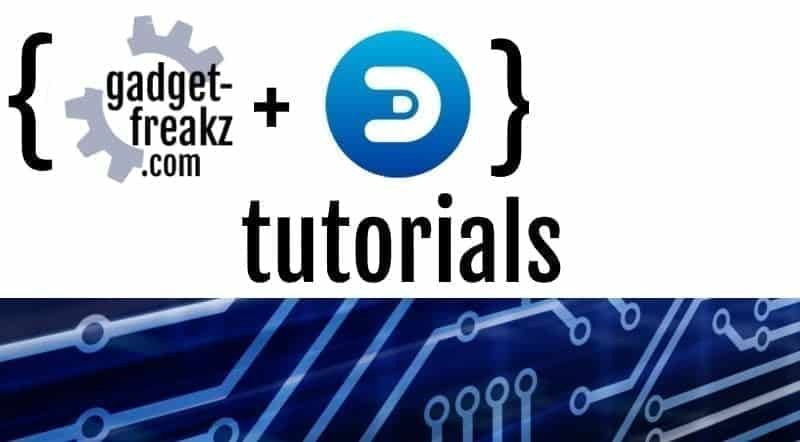 Of course, I like the way Dashticz looks and how it works but it’s great to see that new people are going to use Dashticz, every day. And their feedback is helping me (and some contributors) to make Dashticz better. Although, I would look to spent more time on it and I hope this will soon be possible. Currently, people from 71 countries are using Dashticz, most of them are from the Netherlands and Poland. I didn’t realize it but not all users are thinking in the same way. So when I thought something was logical, it didn’t necessarily have to be logical for other users. Now I try to keep this in mind when adding new features. Do you notice a lot of users who help you improve Dashticz? There are a lot of users in the Domoticz forum telling their ideas or when the found bugs. 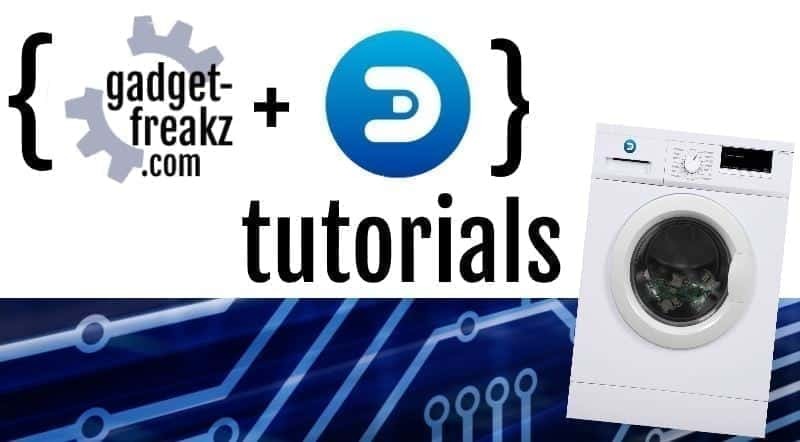 It really helped Dashticz to grow! For example, the module to show garbage collection dates; I cannot test this for every company. The users tell me which company picks up their garbage in their city so I can try adding them to the list of compatible collectors. What can you tell the people who want to start with Dashticz? 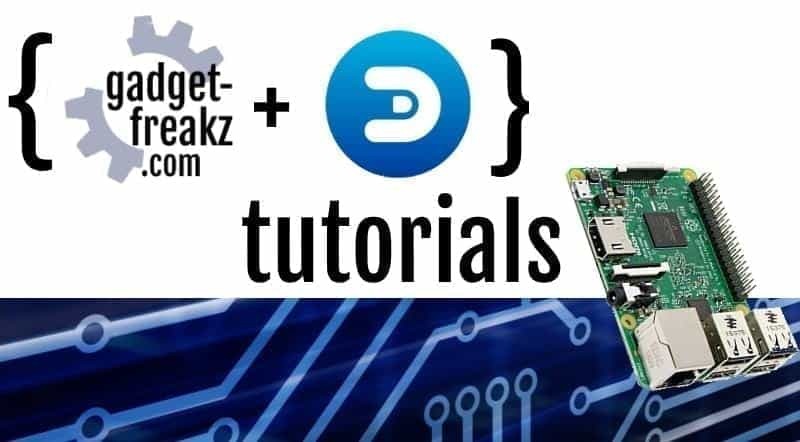 Jump into the Domoticz forum and read the pinned topics where everything is explained. I want to expand the number of modules. Like Spotify; there’s already the possibility to connect but the code has to be rewritten and features have to be added. The mobile-version of Dashticz also have to be finished to work properly. I hope I have more time to spend on this soon.